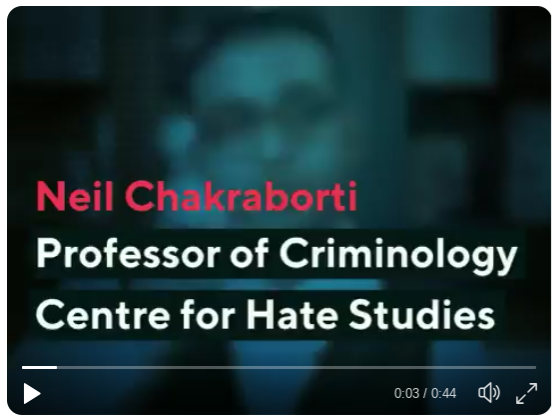 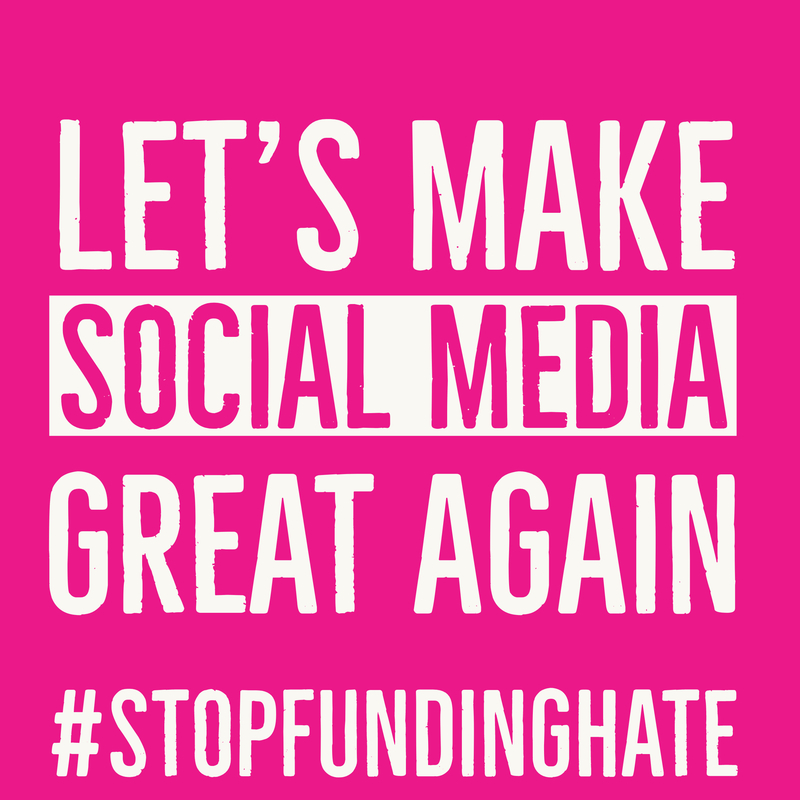 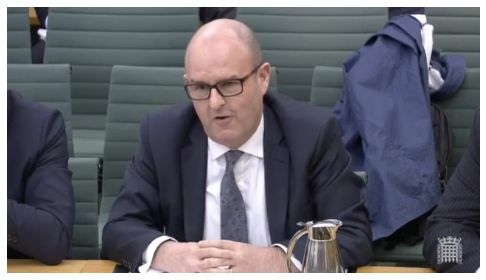 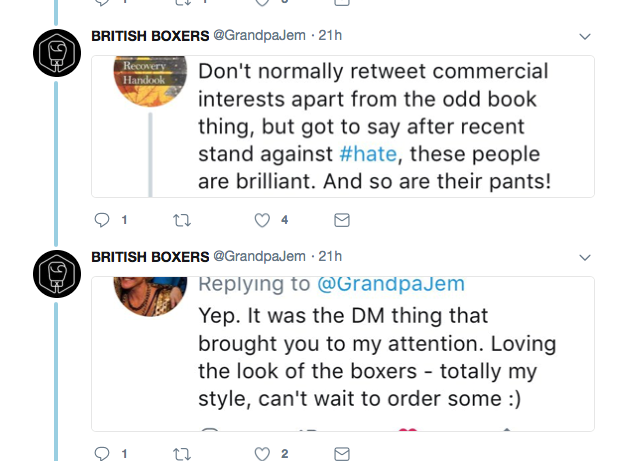 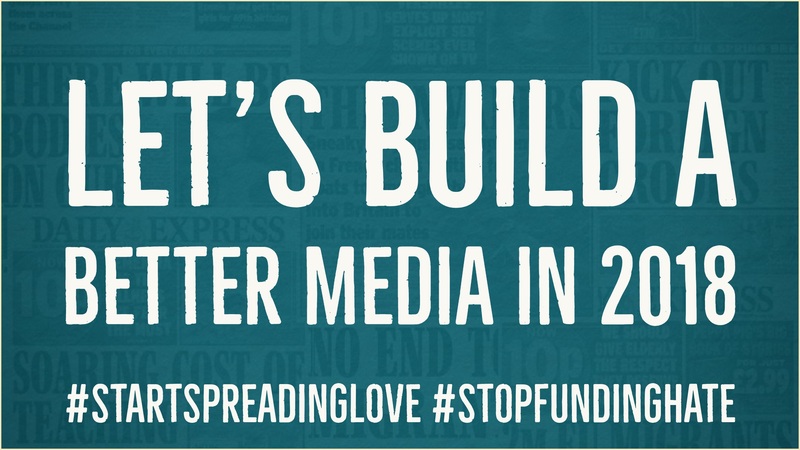 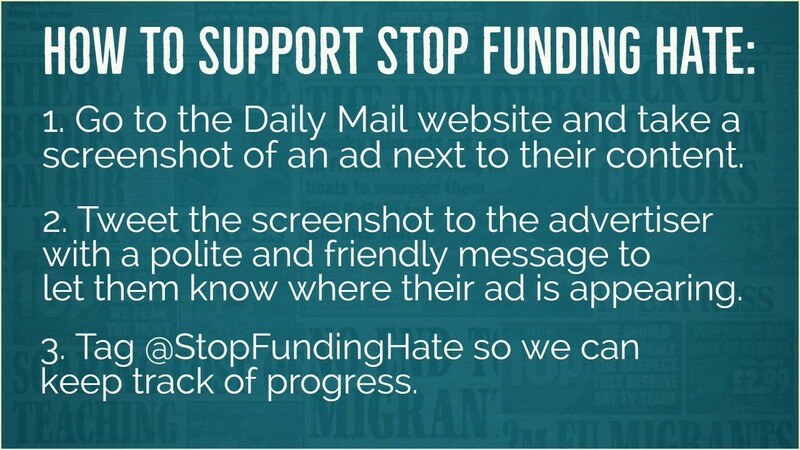 Stop Funding Hate is working – what next? 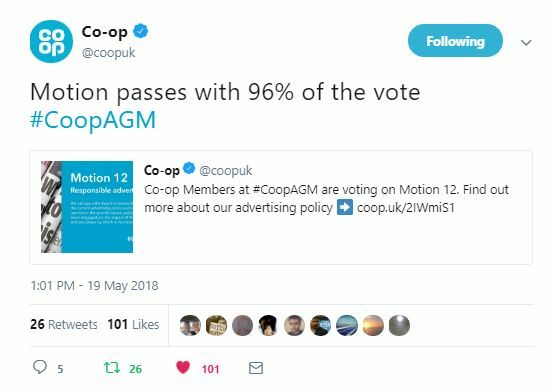 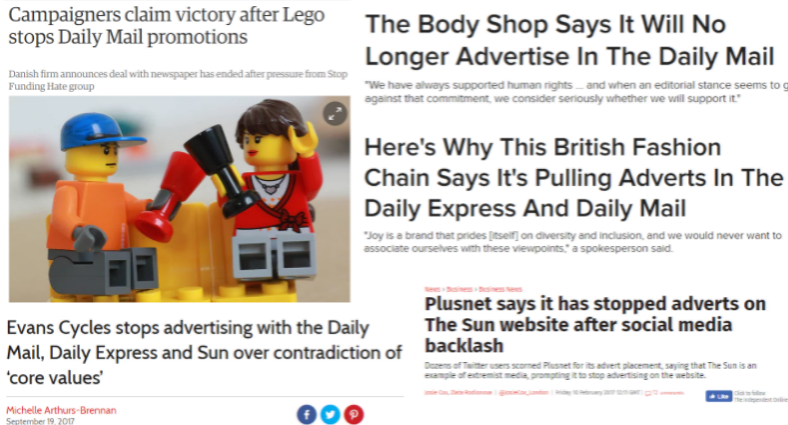 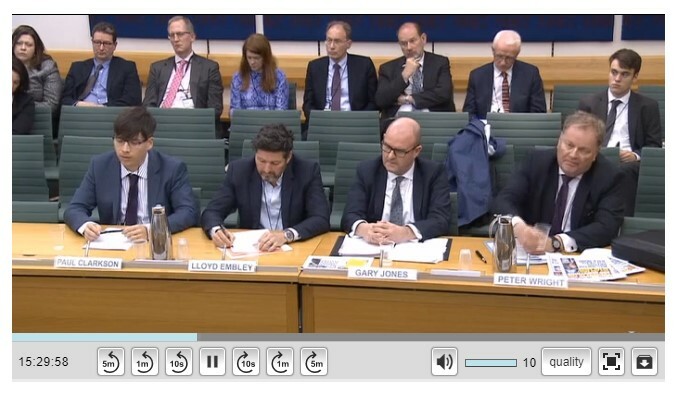 96% of Co-op members back Responsible Advertising – what happens next? 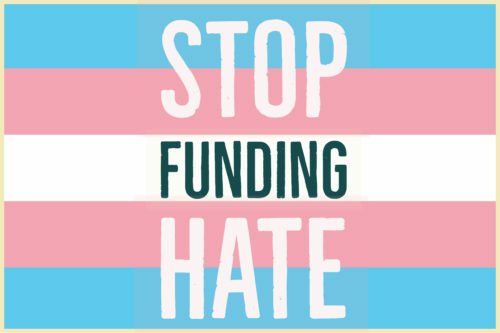 What’s the long-term goal of Stop Funding Hate?